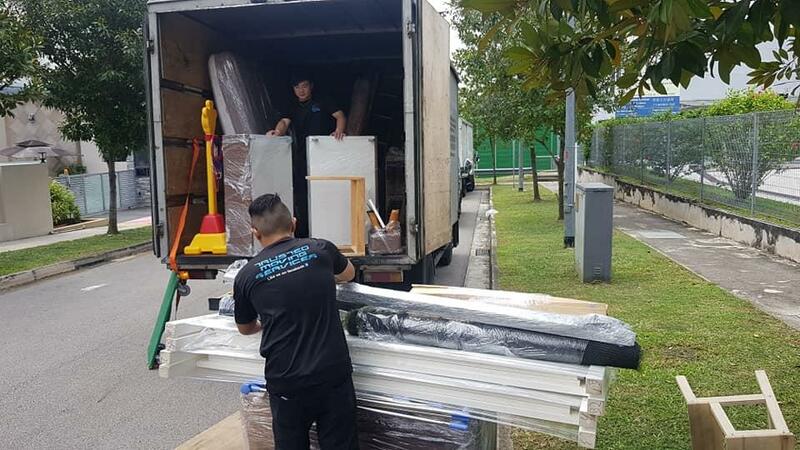 TMS Movers is a moving company in Singapore with years of experience in delivery, moving, transportation, warehousing and transporting in Singapore. 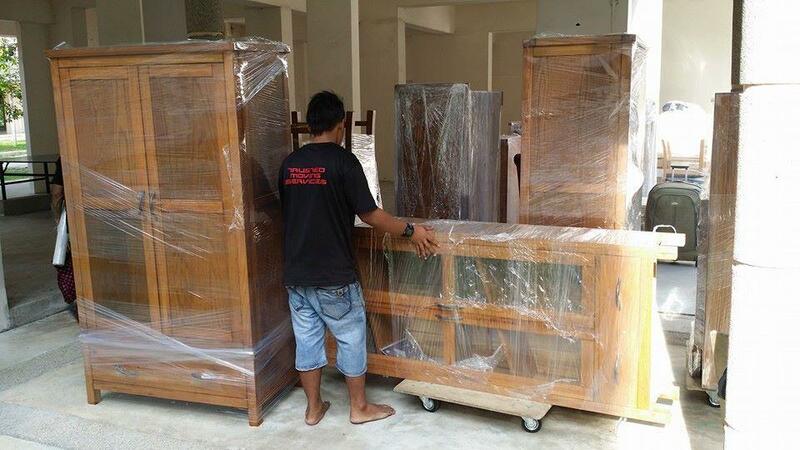 Our experienced and reliable team can help you today with Residential Moving, Commercial Moving, Packing Services, Moving Boxes, and Storage Facilities. Don't waste your precious time worrying about moving - Let us plan your big move for you so that you can give your job and loved ones the full attention that they deserve. 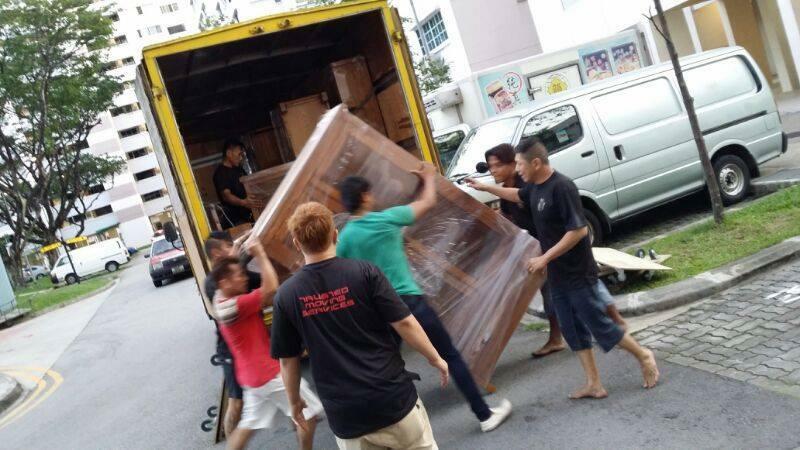 We supply 10ft/15ft/24ft covered truck with manpower for moving and delivery. Urgent transport is possible. No hidden charge. You name it,We move it. CONTACT US FOR FREE QUOTATIONS NOW! We offer the most BEST competivite rate on the market .